FFA - KIA stops advertising on Al Jazeera America. KIA advertisements have not aired on Al Jazeera America (aka CurrentTV) since July 27, 2013. Florida Family Association sent out email alerts on July 15th and July 17th regarding KIA being a leading advertiser on Al Jazeera America. FFA supporters sent thousands of emails to KIA corporate and dealership officials. However, KIA continued to advertise on the channel. Florida Family Association responded to the continued advertising by express mailing, faxing and emailing letters to officials at KIA which informed them that FFA planned to fly a banner stating KIA SPONSORS JIHAD TV on Thursday, August 1, 2013 from 2 pm to 7 pm between the KIA and Hyundai headquarters in Irvine and Fountain Valley, respectively. The letter informed KIA and Hyundai officials that Florida Family Association planned to issue a news release on Tuesday, July 30, 2013 announcing the banner campaign. 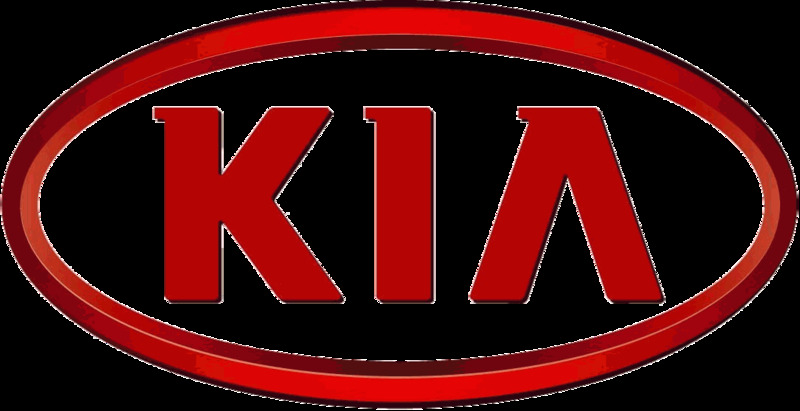 KIA is an affiliate of Hyundai Motors. KIA advertisements have NOT aired on Al Jazeera America since July 27th. KIA was one of the last three major companies that continued to advertise on Al Jazeera America. Florida Family Association’s monitoring efforts and campaigns have influenced more than one hundred companies to stop advertising on the channel.